My name is Bikeke Saimon, aged 31 years; I hold a certificate in journalism. I currently practice journalism both on radio and online. 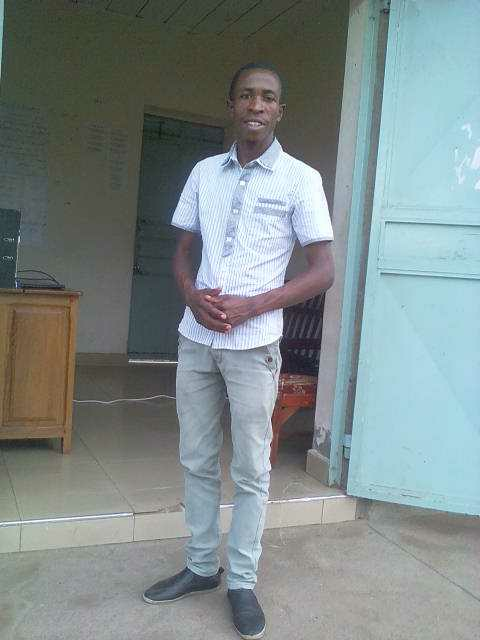 I work as an assistant news editor at UBC-Ngeya FM kasese and am an online correspondent for Uganda Radio Network and Umbrella for Journalists in Kasese. My journalism career started way back in 2012 while I was working a field journalist for Kasese Guide Radio, Kinjizi Radio, Sunrise News paper and the State News.